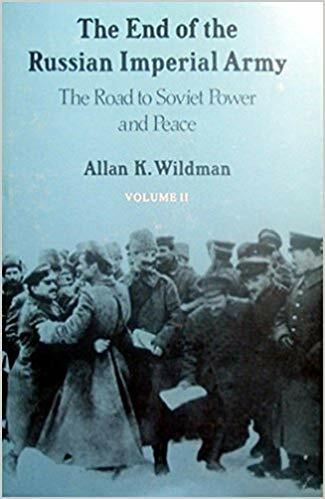 Military History Books, THE END OF THE RUSSIAN IMPERIAL ARMY: VOLUME II,Alan K. Wildman,Princeton University Press,ISBN 0691055041,'The Road to Soviet Power and Peace'.Russian Revolution, RISING SUN, FALLING SKIES,Jeffrey Cox,Osprey,ISBN 9781472810601,Pearl Harbor,the Battle of the Java Sea, SS CHARLEMAGNE,Tony Le Tissier,Pen & Sword,ISBN 9781848842311,33rd Waffen-Grenadier Division of the SS, REGIMENTAL HISTORY OF THE 6TH ROYAL BATTALION 13TH FRONTIER FORCE RIFLES (SCINDE) 1843-1923,Capt. 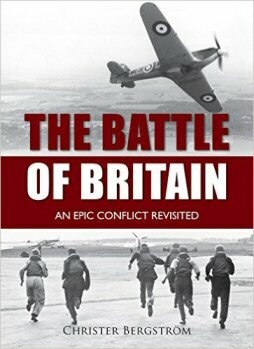 D. M. Lindsey,Naval & Military Press,ISBN 9781845743185, THE BATTLE OF BRITAIN: AN EPIC CONFLICT REVISITED,Christer Bergström,Casemate,ISBN 9781612003474. Subtitled 'The Road to Soviet Power and Peace' this second volume takes up the story in April 1917, focusing on Imperial Army soldiers reaction to the war, to their officers, and to the politics of the Russian Revolution occurring around them. It is both a military and a social history, viewing the collapse of the Imperial Army as a social process that included the coincidence of goals among both soldiers and Bolsheviks. The author traces in detail the breakdown of the army as a fighting machine, and the tense relations of officers and soldiers during the June, 1917 offensive. The story of the 33rd Waffen-Grenadier Division of the SS in May 1945. As the Red Army crushed the last pockets of German resistance in central Berlin, French soldiers fought back. They were the last surviving members of SS Charlemagne which was made up of French volunteers, and were among the final defenders of the city and of the Fuhrer bunker. Their extraordinary story gives a compelling insight into the dreadful climax of the Battle for Berlin. Their fate after the German defeat was grim. Once captured, they were shot out of hand by their French compatriots or imprisoned. 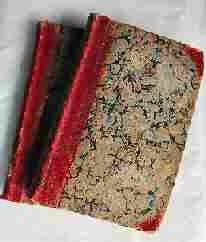 A facsimile reprint of the original 1926 edition of this well written history. 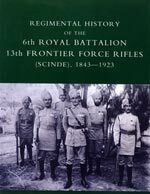 It covers the period from the time of the Scinde Camel Corps up to the formation of the 13th Frontier Force Rifles (when the 59th Royal Scinde Rifles became the 6th Royal Bn).The various reorganisations and their impact are clearly described, and there is good coverage of the WWI period on the Western Front (1914-1915), in Mesopotamia (1916-1917) and under Allenby in Palestine (1918). With Honours and Awards (all ranks), list of former COs and other officers with service details. Published for the 75th anniversary of the Battle of Britain, this is the most thorough examination of the topic ever written. Illustrated with maps and rare photos, plus a colour section depicting the aircraft, this impressive book lays out the conflict as seldom seen before. The battle was a turning in point in military history, and arguably in the fate of the world. By late summer 1940 Germany had conquered all its opponents on the continent, including the British Army. Hitler had only one remaining objective - the British Isles themselves. However, before he could invade, his Luftwaffe needed to wipe the Royal Air Force from the skies. 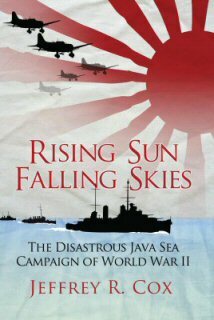 Thus took place history's first strategic military campaign conducted in the air alone. There is no doubt that it was the unparalleled efforts of The Few that won the battle.